Dr. O.P. 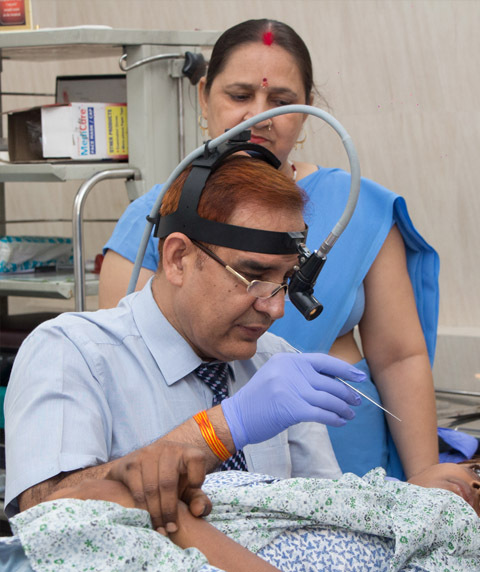 Chaudhary Hospital: A recognized name in patient care. General Surgery is a surgical specialty that focuses on abdominal contents including stomach, liver, pancreas, etc. Emergency Surgery can be defined as surgery that is required to deal with an acute threat to life, organ, limb or tissue. 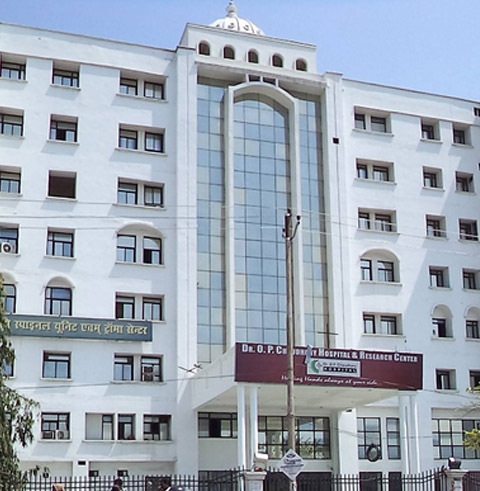 In Lucknow, Dr. O P Chaudhary Hospital & Research Center is a recognized name in patient care. 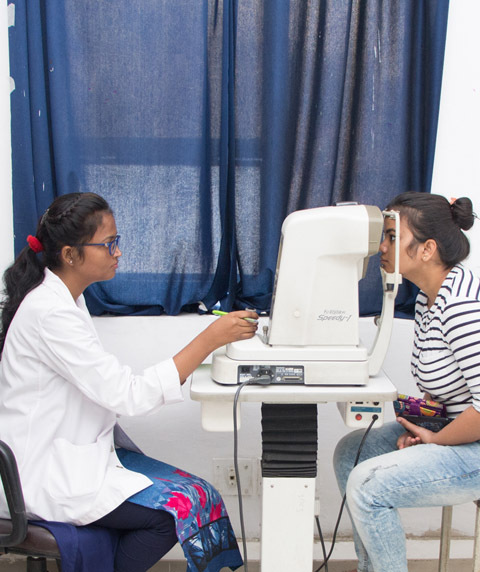 Backed with a vision to offer the best in patient care and equipped with technologically advanced healthcare facilities, they are one of the upcoming names in the healthcare industry. We provide round the clock services in various medical and surgical emergencies including trauma care. We follow evidence based protocols and deliver international standards of emergency care. The Department of Paediatrics comprises of well qualified and experienced team of doctors. We offer out-patient, in-patient and intensive care services. 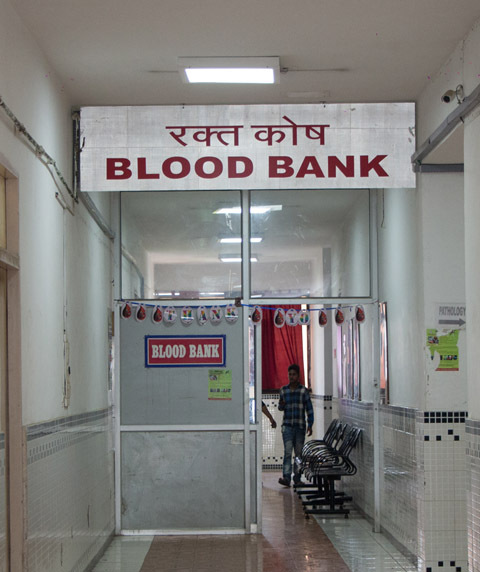 Blood Bank at our hospital is dedicated to deliver quality ... We are catering our services for a decade to meet the needs of patients. Our ambulance service is quick in response as we are concerned about patient's health more than anything else.. 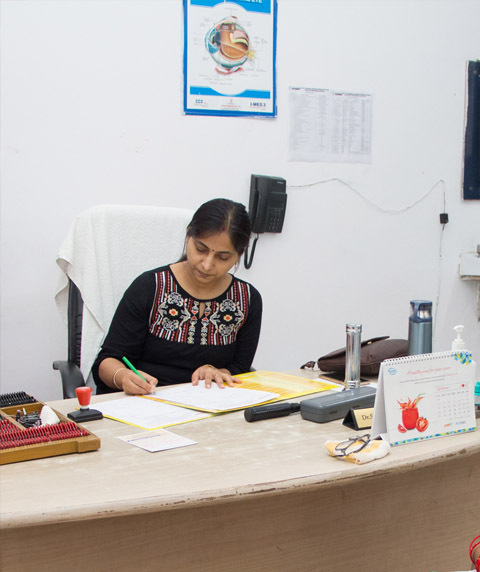 Right from Knee to Hip, the physiotherapists of the department offer prehabilitation and rehabilitation services for routine and sports injuries. Have a query? 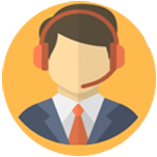 Write to us..
We will ensure that you receive the best possible care. 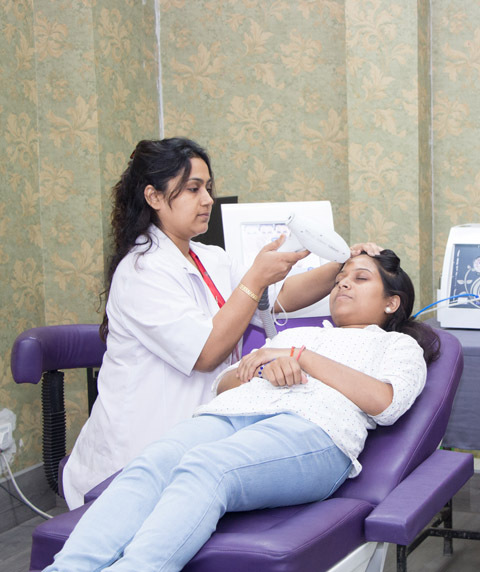 We are a 150 plus-bed multi-speciality tertiary care hospital, providing a range of diagnostic and treatment services. Copyright © 2018- Dr. O.P Chaudhary Hospital Powered by Dynamic Edge Consultants Pvt. Ltd.